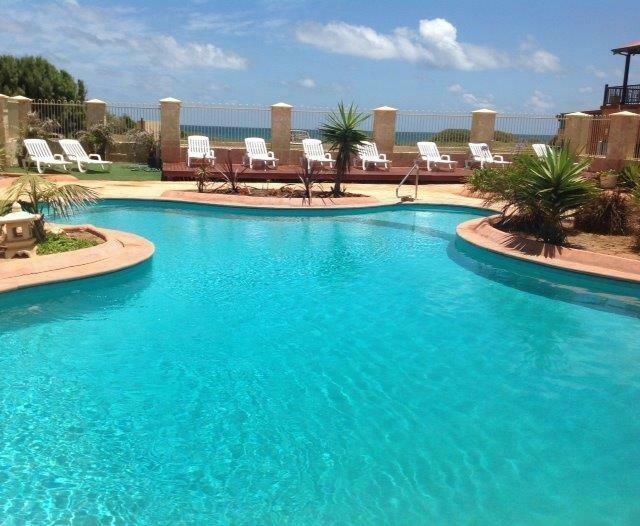 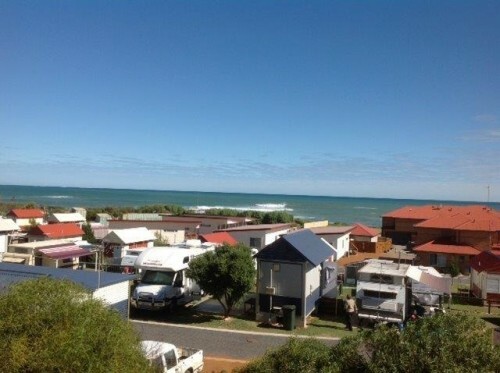 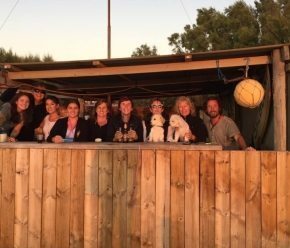 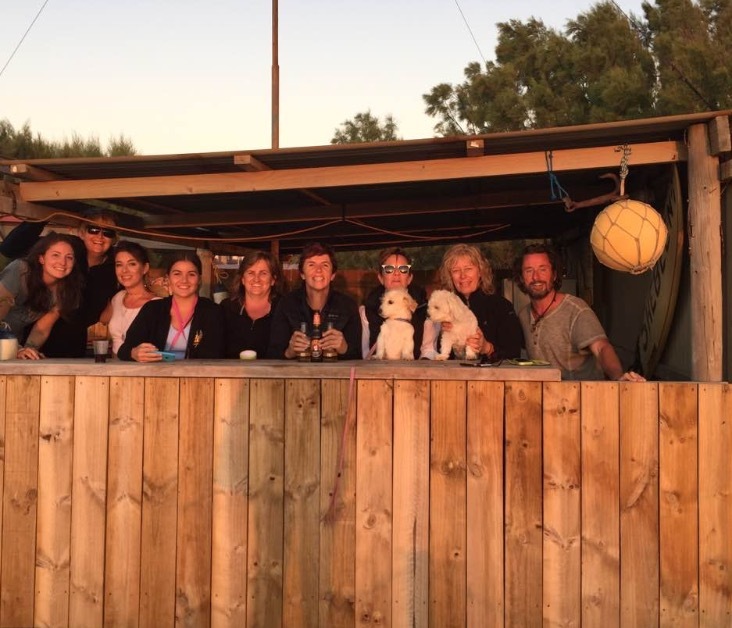 Seaspray Beach Holiday Park is situated right on the beachfront in Dongara. 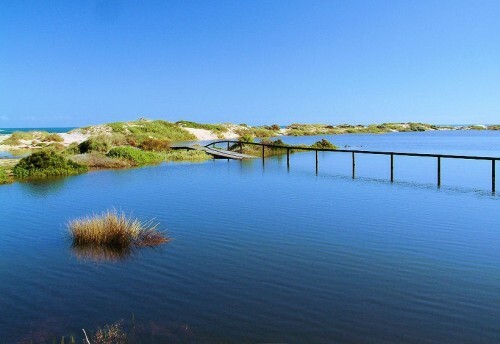 The beach is suitable for swimming, fishing, kite surfing or watching our beautiful WA sunsets. 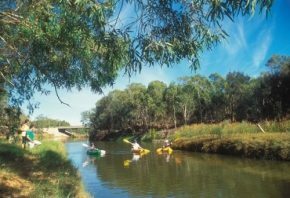 The Irwin River is located directly behind the park and is suitable for activities such as fishing and canoeing, or you can follow the walking tracks along the banks of the river mouth. 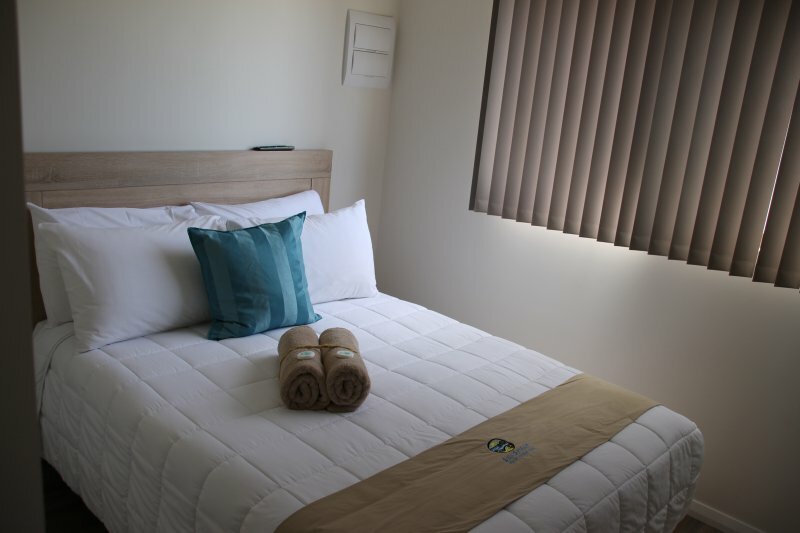 The local shops are located less than 2.5 kilometres (approximately a 10-15 minute walk) into town.